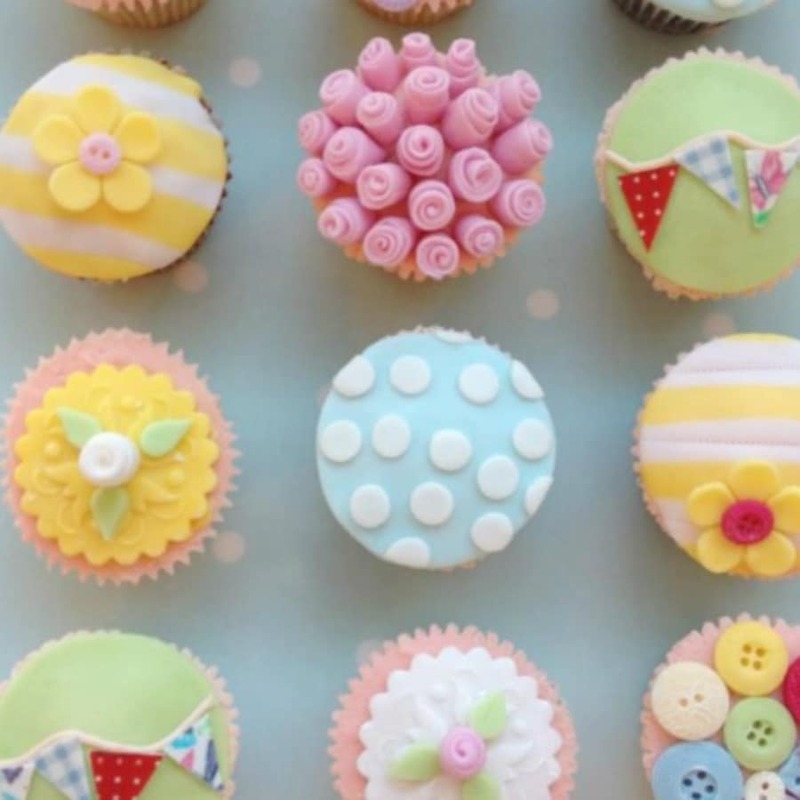 This adorable shabby chic fondant decorating class gives you all of the skills you need to create kitsch cupcakes for your friends, family and colleagues. 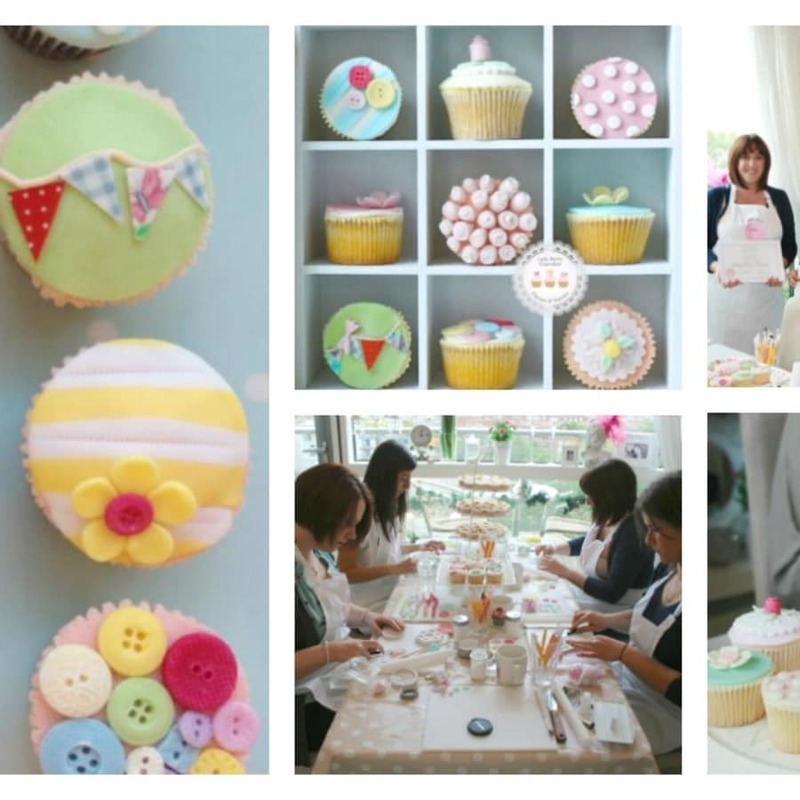 Utilising pastel colours and creating polka dots, stripes, buttons and flowers, this adorable shabby chic fondant decorating class gives you all of the skills you need to create kitsch, fashionable cupcakes for your friends, family and colleagues. 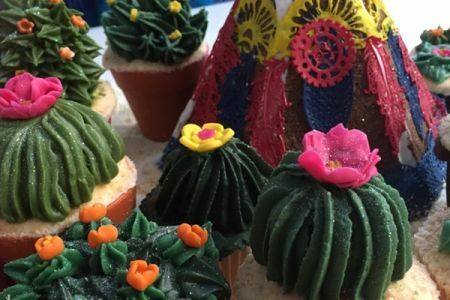 Starting by covering your plain cupcakes with a buttercream-filled fondant dome, this class walks you through each step of modelling, decorating and applying fondant creations. The class will end with tips and tricks for a professional finish, including dusting with colour and applying glazes. You can take the 12 cupcakes you have decorated during the class home with you, to share with family, friends and colleagues. 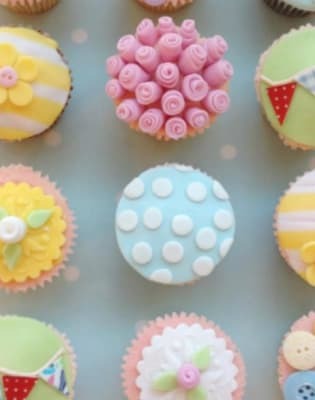 Originally invented to describe certain interior design choices, the words 'shabby chic' are now used to describe an overall style - which we think looks adorable on cupcakes! 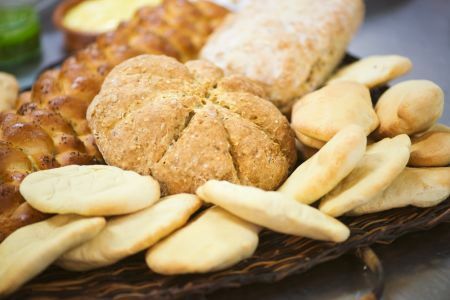 Farley has always been passionate about home-cooked food and quality ingredients. In 2010 she began baking cakes to share with family and friends. 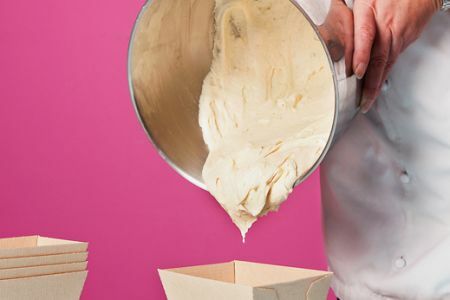 What started out as experimenting with a hobby, quickly turned into an obsession and she gave up her job to become a full time baker. Lady Berry Cupcakes shows its students the endless possibilities of creating something both beautiful and edible. Each cupcake is a miniature work of art, really allowing students to be creative. Farley loves teaching students of all ages and seeing their creativity evolve and the delighted looks on her students faces as they design some truly amazing cakes.